I won't lie, I had all of last weeks blog posts wrote from the week before meaning I had them all scheduled and barely wrote any new posts and when I went to type one out I'd have to make myself do it resulting in me deleting everything I wrote due to it sounding like a robot had wrote it. I have been feeling slightly un-inspired lately which I think happens everyone every now and again and it's perfectly fine. I'm not bored of it at all, heck I adore blogging and hope to keep enjoying it for a very long time but feeling uninspired when it comes to posts seriously bugs me! Looking at some of my favourite blogs and even though you shouldn't I was wondering why my photography couldn't look like that and why I can't write like them and blah blah blah. I once read in a blog post by someone who I can't remember right this second, to not compare your beginning to somebody elses middle when it comes to blogging and it really stood out to me. I had spent the week wondering why I couldn't have gorgeous looking photos and professional writing like these people who have been doing it for years while I am still only beginning! Nobody ever starts out blogging amazingly or at the top of the ladder, everybody has to climb their way up. After a few days of writing down ideas and liking photos I've been taking recently (not going to lie, I loved these photos from this post here) I feel like I'm getting back on track. 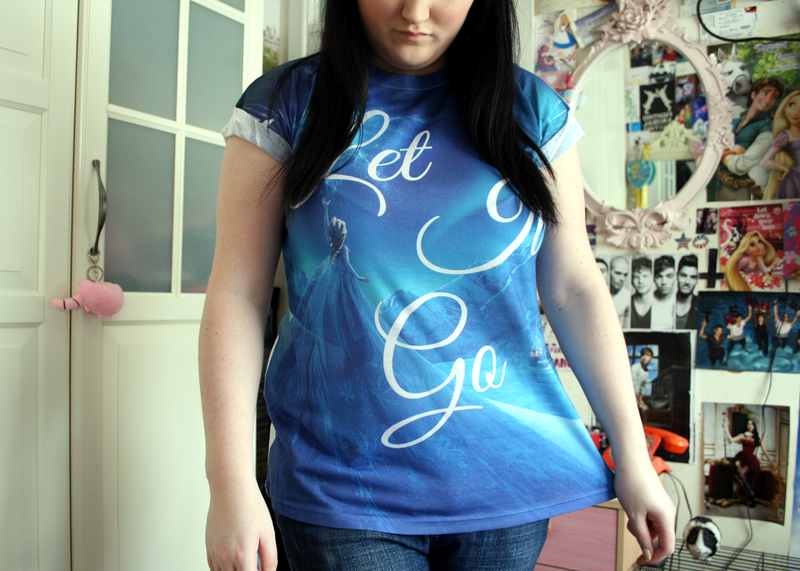 Everybody has down days and days where you just feel un-inspired and instead of getting annoyed at yourself you've just gotta take Elsa's advice and 'Let It Go'! Feeling uninspired when it comes to blogging isn't the end of the world and when you do finally get over the little rut you get yourself in you come back even better with more ideas and working harder on your photography etc. Sorry about this rambly post but just typing this post made me feel alot better! Do you ever feel un-inspired when it comes to blogging, what do you do to help inspire yourself again?